We know you like your house to be clutter free. 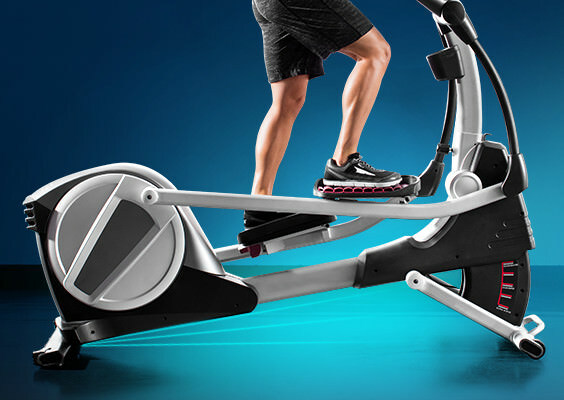 So we invented an elliptical that folds up and out of the way when you're done with your workout. It totally rocked the fitness industry; but honestly, we're just glad you don't have to sacrifice your living space for your fitness habit any more. Making time for world travel is a challenge - but it doesn't have to be impossible. Visit Paris, hike the Swiss Alps, or jog the Chilean coast with your iFit® Coach Ready TM* Elliptical powered by Google Maps TM. You can also customize your workouts with unlimited workouts designed by certified personal trainers. And our ever-growing workout library offers programs that progress with you from first-time user to daily enthusiast. 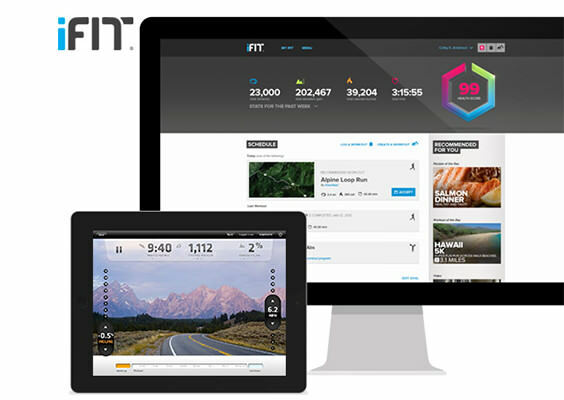 *Access iFit® account from computer, tablet or smartphone. Requires membership, sold separately. Trademarks and trade names are those of their respective owners. Google Maps TM is a trademark of Google, Inc.Syncing iFit® account from tablet to machine currently on Android TM and iOS tablets only. Tablet not included. Get a total-body, low-impact workout with upper-body workout arms. 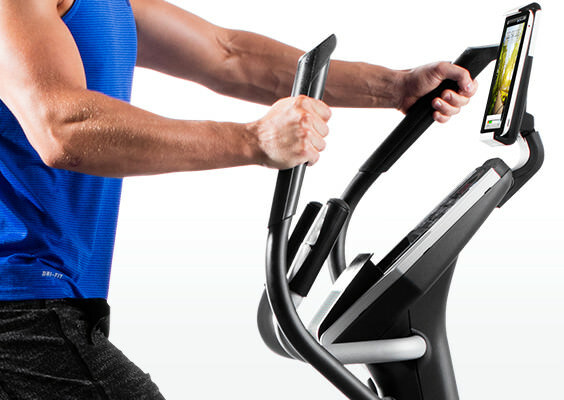 Elliptical training emgages your entire body with every step. 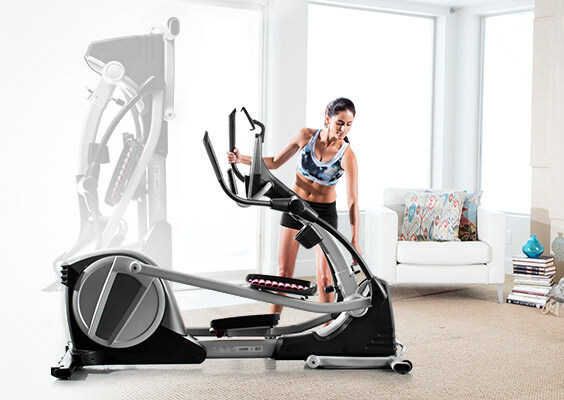 Unboxing your brand new Proform® elliptical is an exciting moment. We wouldn't want to kill the joy with hours of complicated assembly. So we engineered an elliptical that comes fully assembled out of the box. Now you can assemble your elliptical in minutes and get started on your workout. With just a few simple setup steps, your elliptical is out of the box and ready to use in minutes. Train with Power Track your training intensity like the pros with a power meter for the purest indication of your performance. ProForm® individually calibrates the power display to assure precision readouts on machine. Moving from one place to another is fast and easy with the built-in wheels. Keep your machine stable on an uneven surface with adjustable leveling feet. This smooth, friction-less resistance system allows you to adjust your workout intensity quickly and efficiently. Built- in heart rate sensors help you stay in exactly the intended heart rate zone; just place your hands on the EKG grips for a fast, accurate heart rate reading. Stay comfortable throughout your workout with these oversized pedals. They accommodate multiple sizes and offer a number of different foot positions.